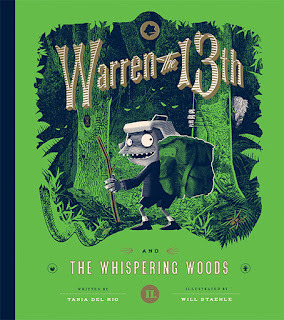 Warren the 13th and the Whispering Woods, and Other Scary Things! 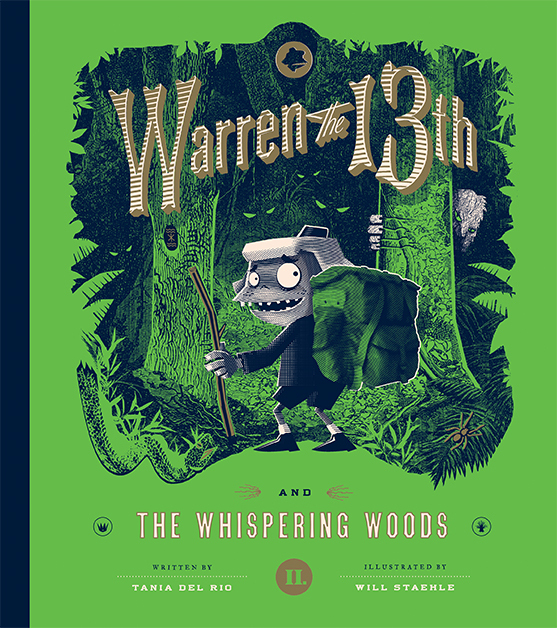 My second book, WARREN THE 13TH AND THE WHISPERING WOODS comes out in FIVE days, which, in addition to giving me the exciting and nerve-wracking feelings that come with an impending release, also reminds me that I'm long overdue for a blog post. I mean, waaaay overdue. I didn't even write a post in 2016. Sorry... I'm just a really bad blogger. But a lot has been going on in the past year... such as writing the aforementioned book. 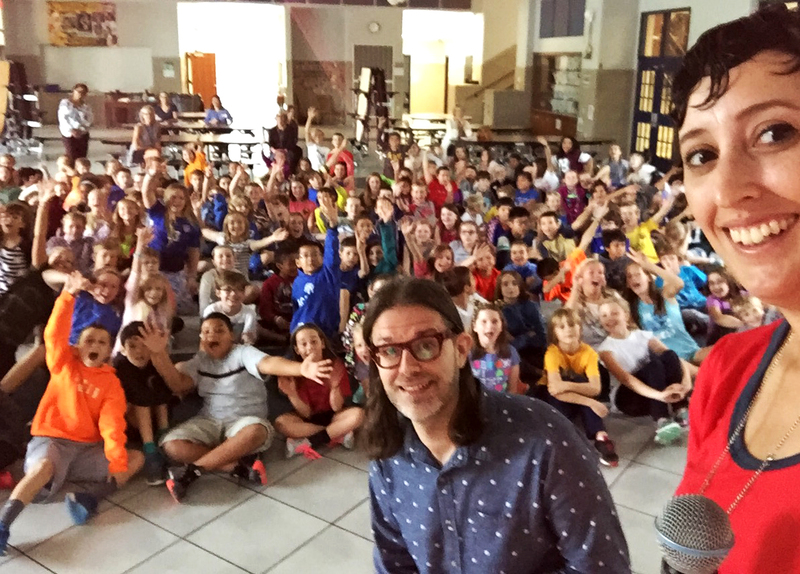 I assumed that writing a sequel would be easier than writing the first book... but it was actually a lot more challenging. 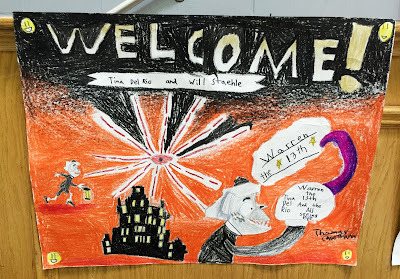 I had to find a way to reintroduce the characters and background in a way that would catch new readers up to speed, but not bore readers of the first book. Also, the initial draft clocked in at 70k words, and it needed a LOT of revising. Like, a lot a lot. Several plot lines were eliminated, characters were merged, and the entire finale was changed drastically. However, after the dust settled, I felt that the end result was a tighter, and hopefully better manuscript at half the length. After finishing WHISPERING WOODS, I went through a bit of a writing slump where I struggled to write anything at all for several months. I vaguely recall this happening after Book 1 too, but it's scary every time it happens: I'll find myself wondering if I'll ever get my inspiration back, or if this is it... The Last Thing I'll Ever Write. The Last of My Creative Juice. 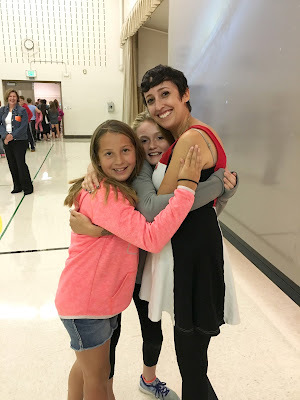 The Death of My Muse (and other dramatic fears). I'm happy to say that I'm now writing again, and I've been chipping away at not one, but two new MG projects. Ok, they're not quite going as fast as I'd hoped, but every day I aim to write at least 500 words. (Which is harder than it sounds, especially since I have a full-time day job). 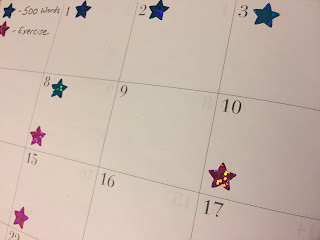 I've started keeping track of my progress using Victoria Schwab's awesome calendar and star reward system. There's nothing that brings you back to kindergarden-level pride like earning a star for a small achievement. Even if that small achievement is only 500 words. Baby steps, people. One word at a time. 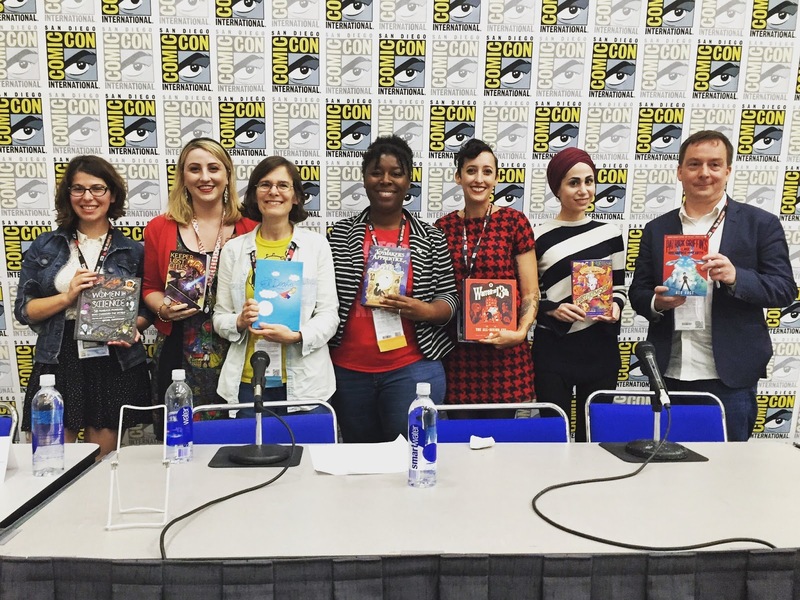 Other highlights from last year were getting to take part on a San Diego Comic Con panel with some authors I really admire. 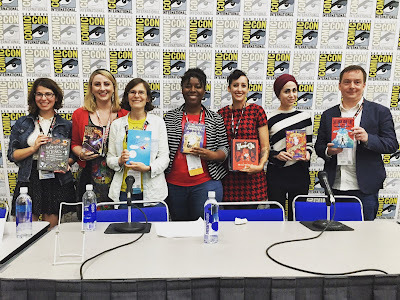 I had to pinch myself to make sure I was really on the panel and not sitting in the audience dreaming about being on the panel, like I have for so many years. 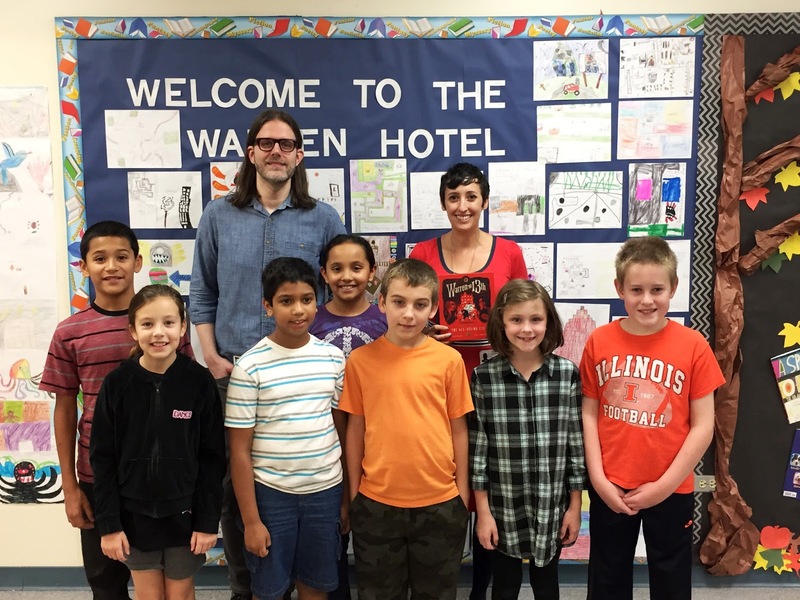 Another cool thing was that Will Staehle and I got to go on our first book tour in October. 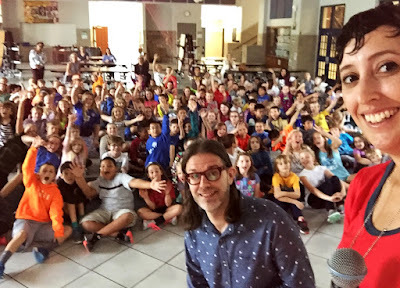 We spent a week visiting schools in several states and got to meet a lot of awesome kids. 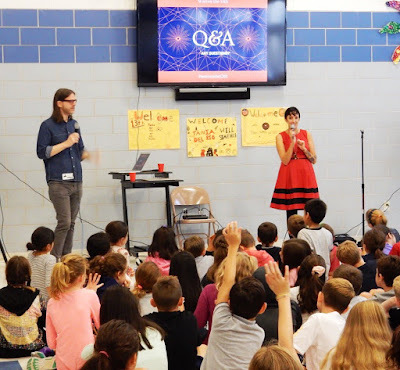 Speaking of book tours, we're about to head out again - this time for TWO weeks! I've got the pre-tour jitters. I'm not sure why, because it will be great, just like the first one. Honestly, I think I'm more scared about having to fly in so many airplanes than anything. I used to have a severe phobia of flying. Over the years, I've managed to overcome the worst of it... but there's still a part of me that threatens to have a panic attack every time I fly. I feel bad even mentioning it, because I'm so lucky to even get to go on a book tour. But I always appreciate it when other authors talk about their anxiety, because it makes me feel less like a crazy person. So hopefully someone reading this can relate to my fear of flying, and feel the virtual fist bump of solidarity that I'm offering. Anyway, I do intend to blog more once I get back from the tour, and I actually want to start creating some useful content that will help or inspire aspring writers. So if there's anything specific you'd like to see me write about, let me know! In the meantime, here are my methods for coping with plane anxiety. In addition to calming music, I practice slow and steady breathing. Especially during takeoff when my heart is racing like a drum. I learned to breathe deeply and mindfully by taking yoga classes, and it really does work to calm the mind and body. I also do this during turbulence, and try my best to unclench my muscles, and sort of let my body "jiggle" with the bumps. Also, during turbulence, I close my eyes and pretend I'm riding a city bus. Suddenly the bumps don't feel so big. I don't just mean about the physics of flight. (Because I have done that, and I'm still convinced it's some kind of dark magic that allows a giant metal tube to climb into the air and stay there). I'm talking about the little things... like how the wings are supposed to shake like they're about to snap off, and that turbulence is a "comfort issue not a safety issue" (a mantra I once heard somewhere). Also, learn about all the little sounds you hear and what they all mean. THIS SITE explains them really well. I hope that helps some of you. I'll be using all of these tips while on my tour. Wish me luck! ©2014 Tania del Rio. Ethereal theme. Powered by Blogger.